Avid Pro Tools HD & Magix Sequoia digital audio workstations. this acoustically impeccable space is suitable for large cast recordings. a Digidesign ProControl workstation for hands-on mixing. Soundworks North Annex: 5.1 Mix & Foley Stage Our facility a few miles up the road incorporates state of the art mix & foley equipment. 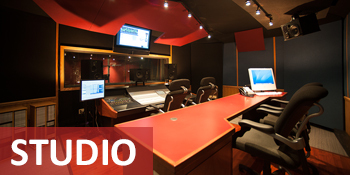 State of the art recording studios for projects that are both big and small. Our services are world class and range from full compositions to voice overs. We have the best team in the industry, with decades in the business. 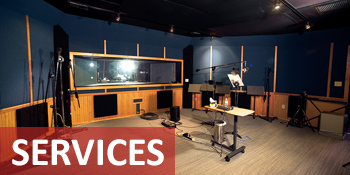 Soundworks is a state of the art recording studio located in Burbank, California. 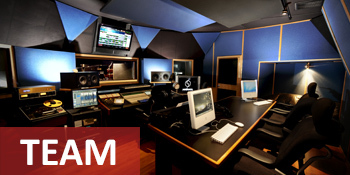 Our services range from voice overs and mastering to 5.1 surround mixing and scoring. No client is too large or small for our facility. Contact us today to find out how Soundworks can become your audio solution.